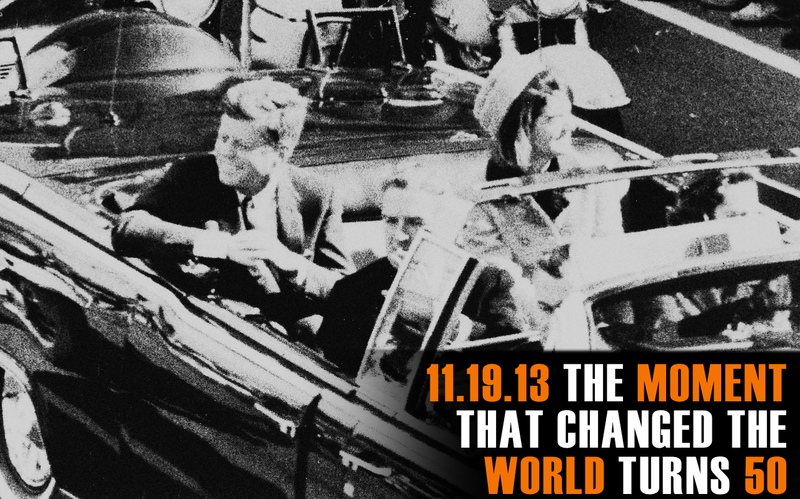 This week marks the 50th anniversary of the assassination of U.S. President John F. Kennedy, and following a healthy amount of analysis of news regarding Edward Snowden’s possible role as a double-agent or NSA mole, the death of an MI6 agent found in padlocked sports bag ruled “accident”, and the ongoing sexual misconduct of Secret Service agents in 17 countries, we take a look at the history of the Kennedy Assassination, media treatment of “conspiracy theories,” alternative scenarios less-often discussed, and actual evidence which was omitted from The Warren Commission report. More information regarding stories can be found on our show notes page… and to send along feedback, email us here. Follow Middle Theory on Twitter too… this is highly recommended, and may even be vital for some. By donating to the program, you not only support the right kind of benevolent secrecy espoused by The World’s Most Secret Society, but you also help keep ads for survival gear, water filters, male enhancement supplements, and do-it-yourself earthworm farming kits off the program. 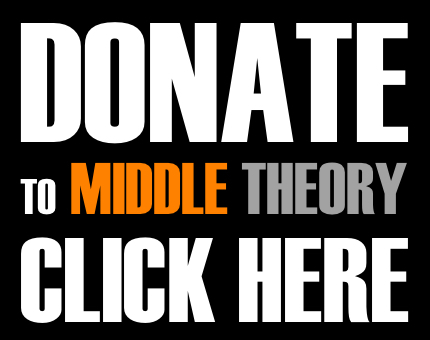 Support the radical center, and Donate to Middle Theory Today. This entry was posted in Podcasts and tagged Assassination, conspiracy, JFK, John F. Kennedy, Lee Harvey Oswald, The Warren Commission by Micah Hanks. Bookmark the permalink. Damn I am loving that intro. Keep up the good work, guys! The Committee investigated until 1978, and in March 1979 issued its final report, concluding that President John F. Kennedy was probably assassinated as a result of a conspiracy .